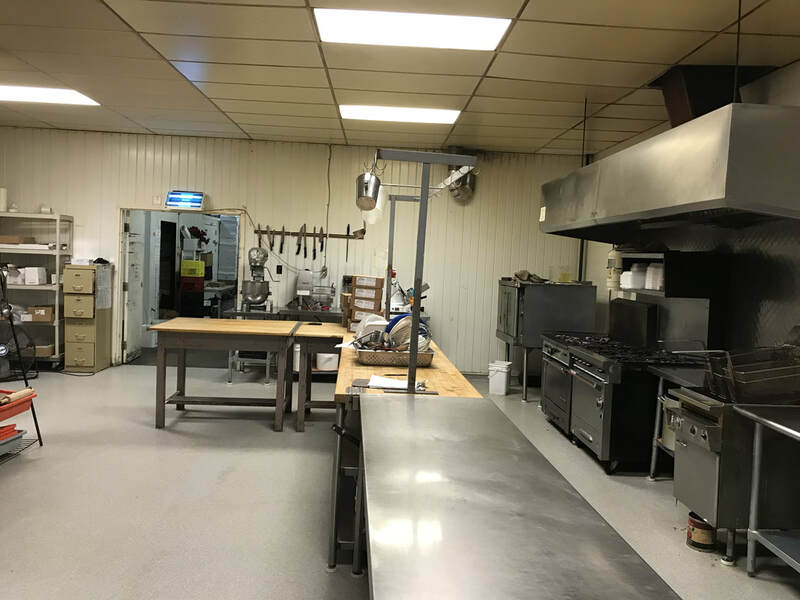 ​Over 30 years food processing business with whole and retail for sale. Good and stable income with 3 full time workers and 2 part time job. The owner did not involve the daily working. Fabulous opportunity to own this well established restaurant on main st downtown of La Salle. Just 20 minus distance from South of Winnipeg with 58 seats of restaurant and 58 seats for lounge. ​1. At the Corner of Day St and Newman Ave W. , good traffic exposure. well established restaurant & free standing building with 2 bedrooms living quarter. 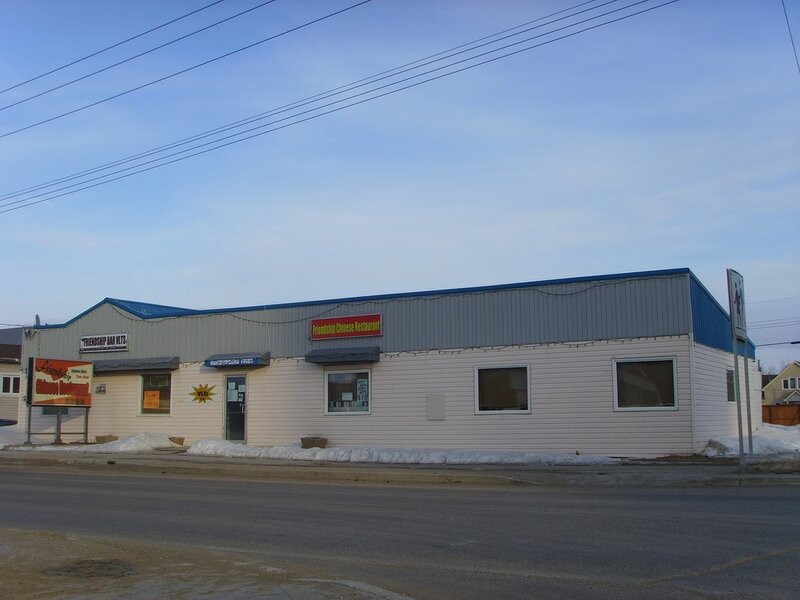 Great location on west of Arlington St. Building, land and equipment for sale. Location, location and always location! Be quick, won't be long on the market! ​Excellent opportunity to own a nice spa in North east Winnipeg. Amazingly designed and equipped. 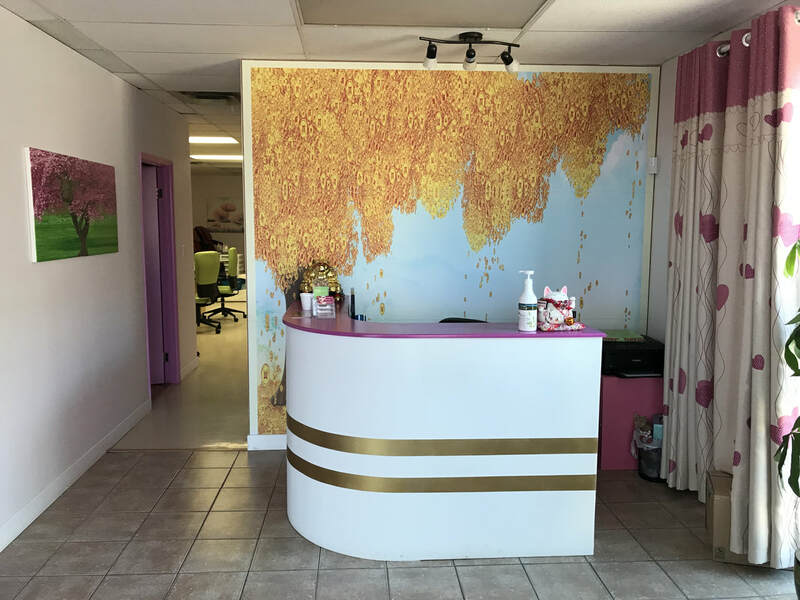 Two custom pedi-cure stations, 4 treatment rooms and three mani-cure stations. 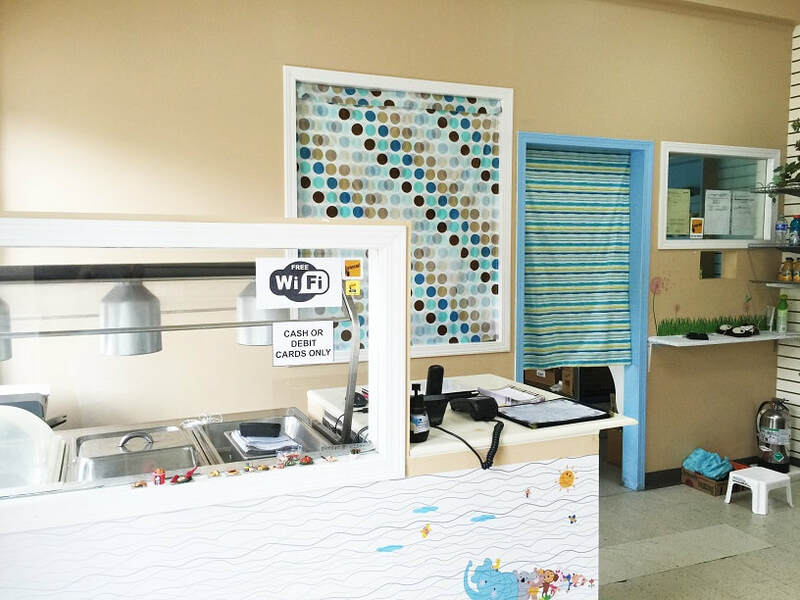 Great vendor relations and top of the line products are associated with this spa. Included is all product, furniture, equipment, data base, contracts, signage on building (back-lit) and pylon. Good lease, very easy going landlord..